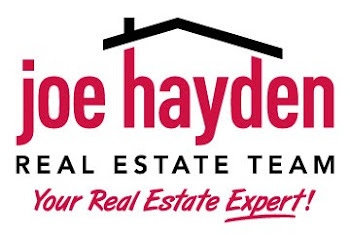 Louisville's Jack-O-Lantern Spectacular | Louisville Real Estate with the Joe Hayden Real Estate Team - Your Real Estate Experts! 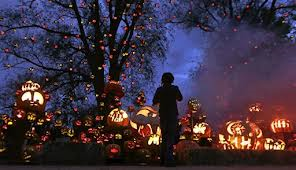 Starting October 10th and running through November 2nd, the Jack-O-Lantern Spectacular is taking place at Louisville's Iroquois Park. This tradition began in Oxford, Massachusetts in 1988 and is entertainment for the whole family! Guests can expect to be impressed with 5,000 carved pumpkins lining a 1/4 mile trail, illuminated at night as an "art-show" and carved into veritable works of art. Proceeds benefit the Louisville Metro Parks Foundation and Kosair Charities. Tickets can be purchased online or buy calling 502-363-7766.